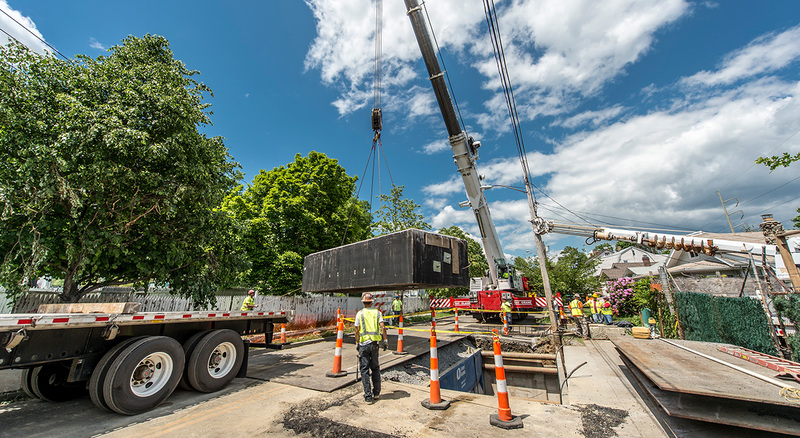 For over a century, BOND has served as a pioneer in the construction of underground electric transmission & distribution systems for some of the largest utility companies in the Northeast. 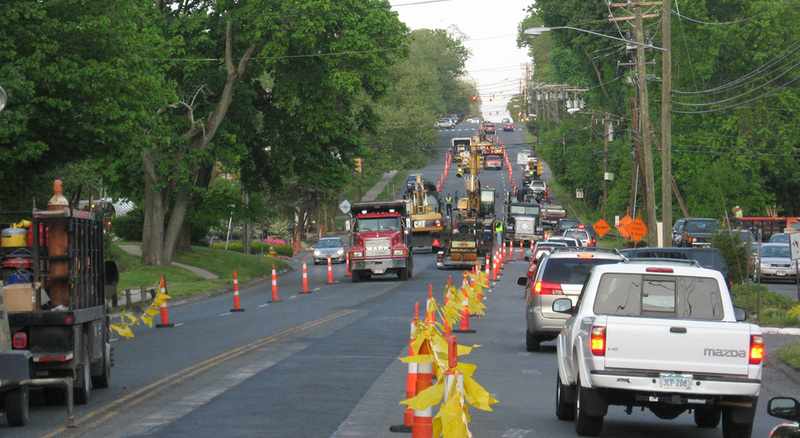 As a premier, full-service, self-performing civil and utility contractor, our experienced teams have constructed over 60 miles of underground electrical lines, across nine states throughout New England and the Mid-Atlantic. 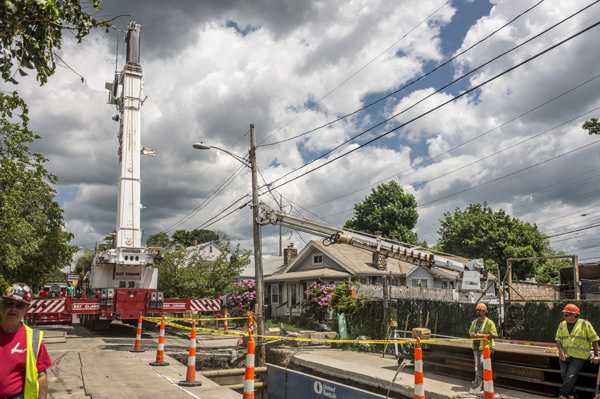 Some of our projects have achieved national recognition, including Eversource’s Middletown to Norwalk Transmission Line (22-mile, 345kV XLPE) and Eversource’s 345kV Transmission Project (18-mile, 345kV HPFF). Our clients rely on us to strategically think through complex work approaches to safely deliver projects under challenging conditions, while minimizing disruption to the daily lives of their customers. Whether it’s constructing transmission or distribution raceways, modifying or constructing a new substation or working around/repairing the civil aspect of live high voltage facilities, our highly skilled permanent workforce is always finding ways to do things better. This is evident through our proactive and innovative work approach that combines safety planning, value engineering, constructability analysis, and a proven track record of delivering quality projects, while being a good member of the community. In 1912, BOND’s first electric utility client was Boston Edison (now Eversource), a faithful client for over 100 years. I want to recognize the hard work & dedication of the BOND project team on National Grid’s Substation project in Revere. The team worked in concert to overcome any obstacles in a safe efficient manner. Each effort required coordination & on-site visits to reach resolution, requiring principals to take time from busy schedules to help resolve. As we continue future phases of the project, I look forward to the same team cooperation, quality of work and dedication to safety.